To celebrate National Volunteer Week (April 7th-13th), we would like to say a huge thank you to the many individuals and groups who have supported the VWCA throughout the year. Without volunteer help, much of what we do at the community association and centre wouldn’t be possible. Volunteers help out on boards and committees, in the gardens, at special events, and out and about in the community. 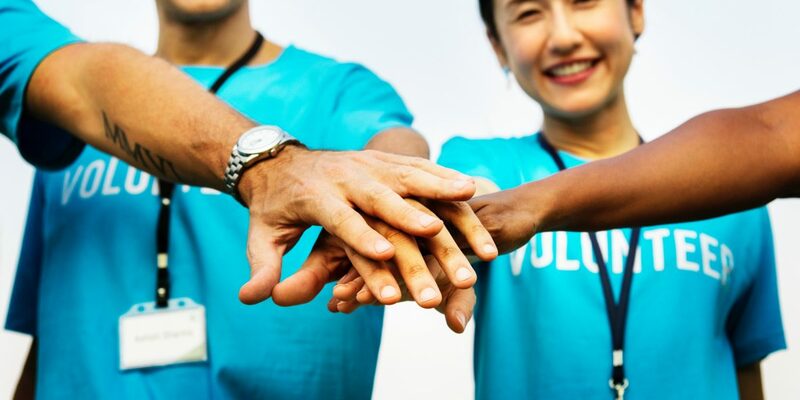 The selflessness and drive demonstrated by volunteers is what helps make the Victoria West Community a place to grow, connect, and have fun! For more information on how you can get involved, please contact Julie at volunteer@victoriawest.ca.